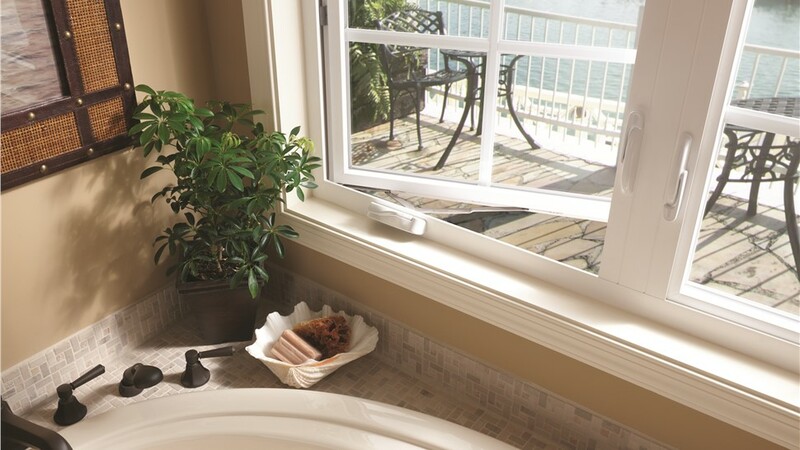 Keep out the Texas heat with our easy-to-use, energy-saving replacement casement windows. Are you looking for a modern upgrade to a decades-old design? 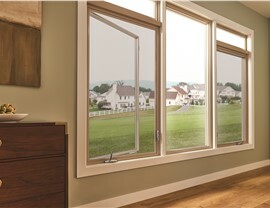 Or perhaps you’re hoping to keep more of the Texas heat from entering your nicely air-conditioned home. 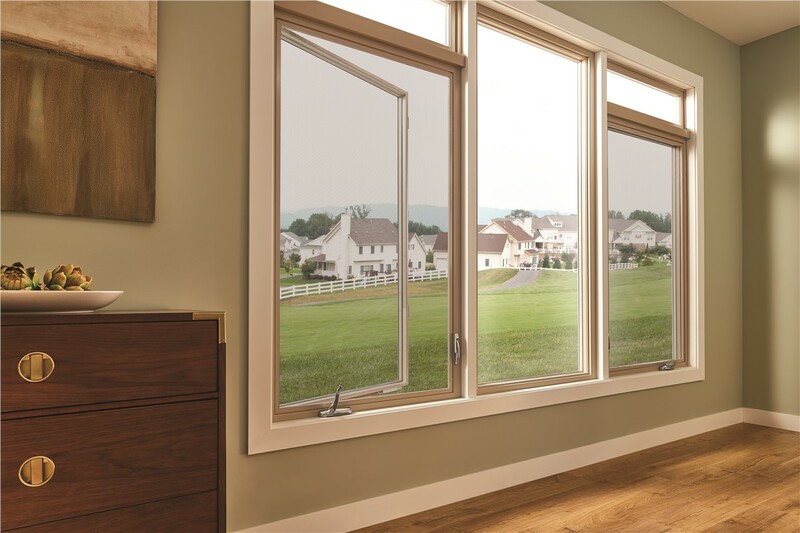 Whether your primary focus is on style, energy efficiency, or cost, there’s just one name you need to know for quality window replacement in the metroplex: Center Point Renovations! 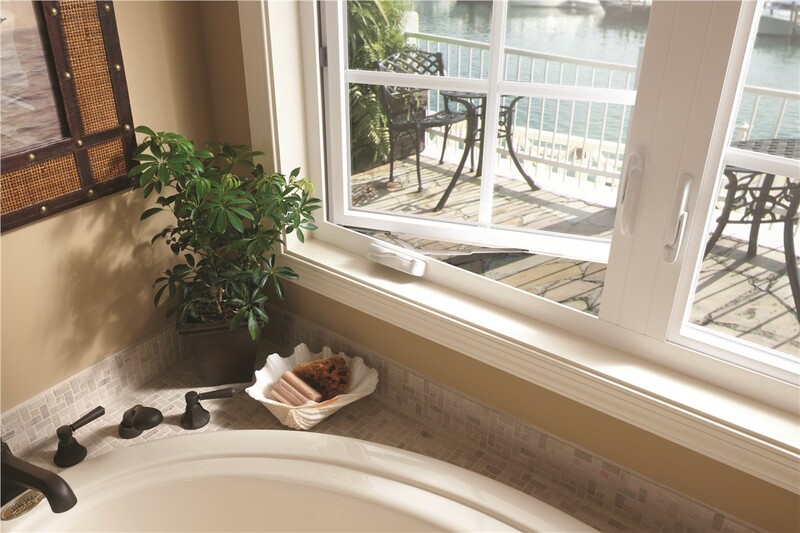 With a fast and affordable installation of our Dallas casement windows, you’ll enjoy the customized style and proven energy efficiency of some of the top names in the industry. 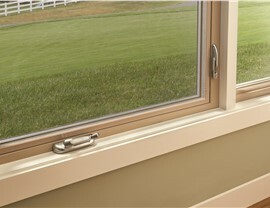 Best of all, our Dallas casement windows are backed by a lifetime warranty that protects your remodeling investment! 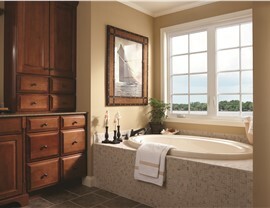 For any remodeling need, large or small, Center Point Renovations is proud to be the DFW window company of choice. 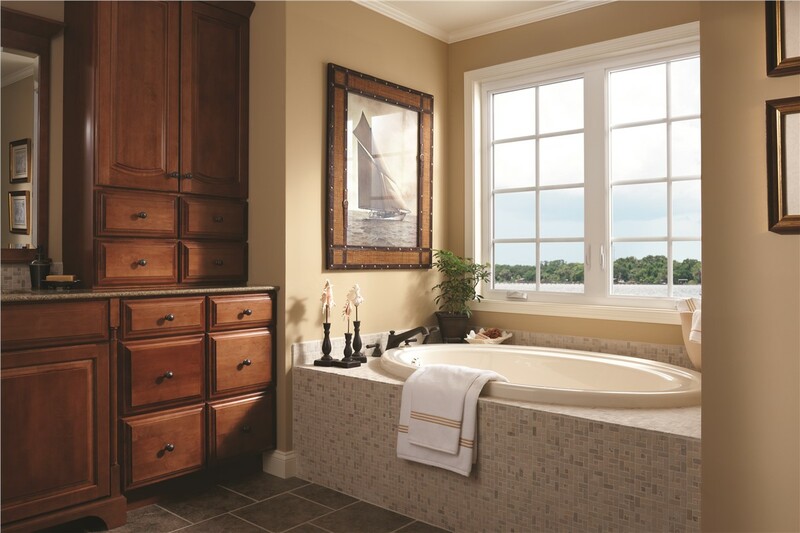 So take advantage of our 75+ years of combined experience to get a beautiful, energy-efficient window installation that’s built to last! Call us to learn more about our certified window replacement professionals in Dallas, or start with a free casement window quote by completing our easy online form now. If you schedule your appointment today, you'll save $500! Proudly Serving Northern Texas and Dallas!